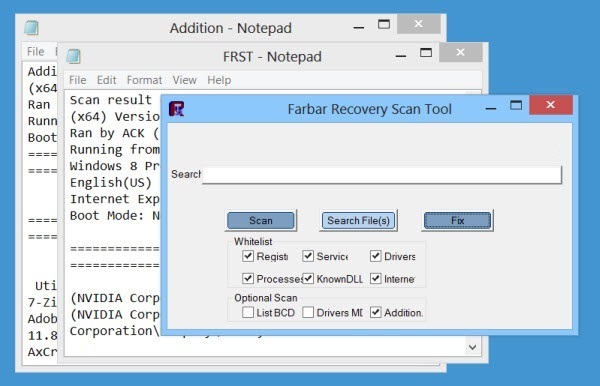 Farbar Recovery Scan Tool is a complex yet simple-looking piece of software aimed to assist you in identifying and getting rid of problems caused by malware infections on your computer. 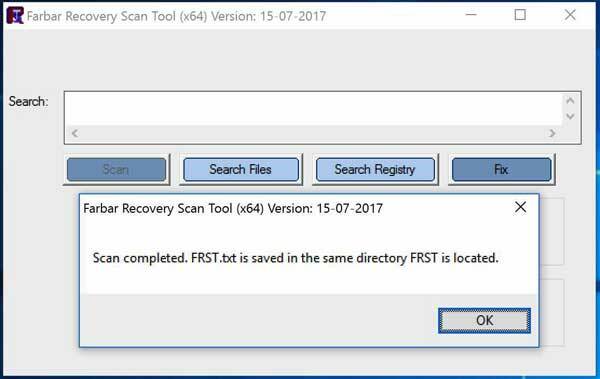 It is also possible to run Farbar Recovery Scan Tool in the Windows Recovery Environment in order to diagnose and fix boot issues. 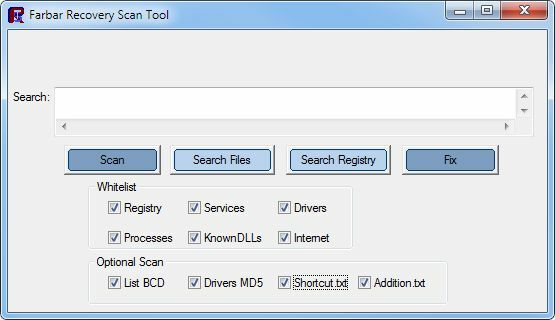 This program will display detailed information about the Windows Registry loading points, services, driver services, Netsvcs entries, known DLLs, drives, and partition specifications. The application does not require installation in order to function, so you can work with it immediately after download, without it leaving any new entries in your registry. The report provided is automatically saved as FRST.txt in the same directory as the original download for easy access.